Welcome to androidtutorialshub.com – a blog for every android developer . 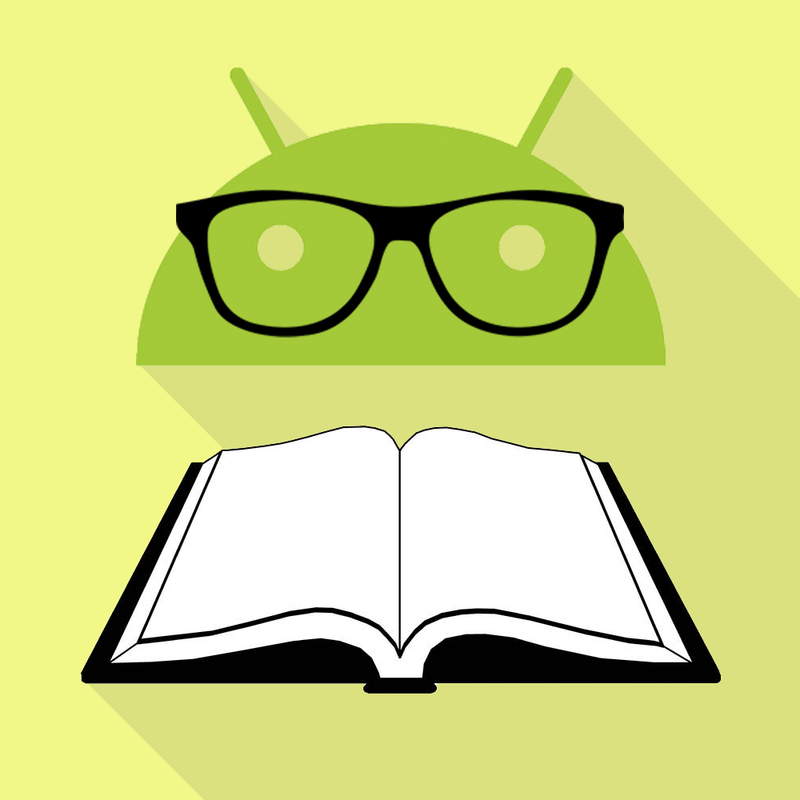 Android Tutorials Hub is a community blog, which is run and supported by several individuals. We have a strong team of committed authors who post regularly . 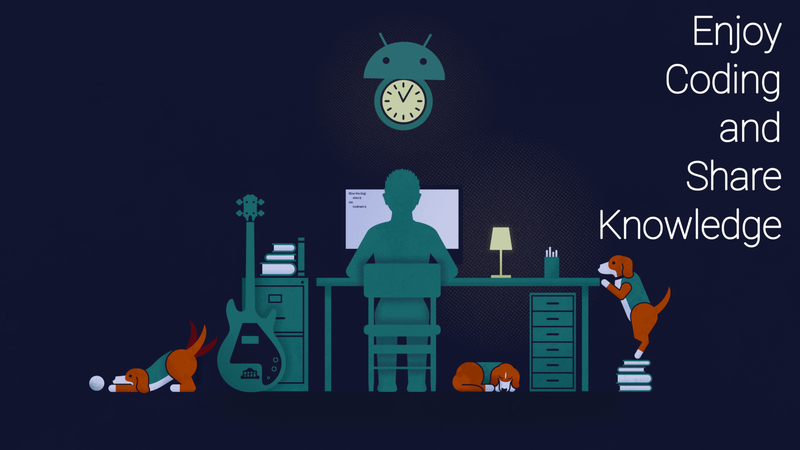 Android is our core area of writing, however we post about Android Coding . A full list of the posts we posted can be found in the right side bar. Android Tutorials Hub is not a business or a company. We are an organisation of people working together to provide a great blog . Got an idea to implement? Hire Us us.